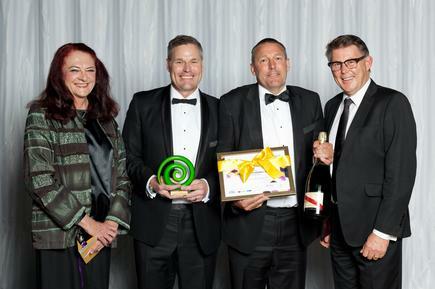 Growing New Zealand technology firm Computer Concepts Limited has been crowned Professional Service Medium/Large Enterprise winners at the Champion Canterbury Awards, flying the flag for enterprise innovation across the South Island. “We were genuinely surprised and very humbled by the win,” says Darryl Swann, Founder and managing director, CCL. “I started this business 25 years ago; We have built a name for ourselves by being good at what we do and most importantly passionate about our customers. 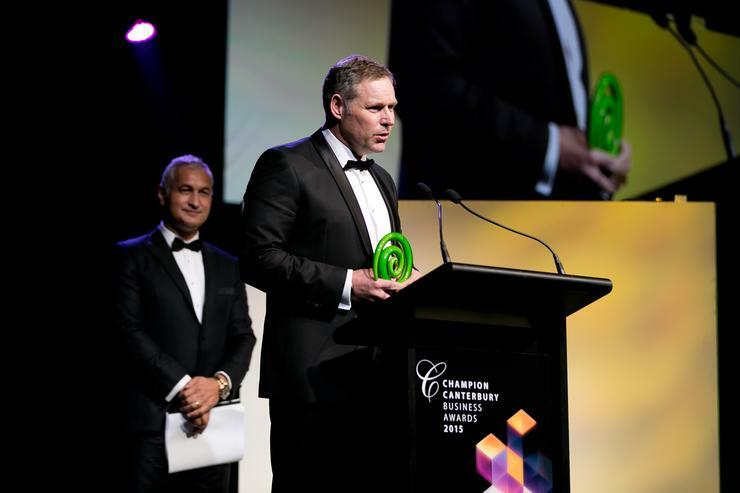 “The other finalists are real Christchurch success stories, delivering innovation and inspiring company cultures; to be alongside them is an amazing achievement for the CCL team,” he adds. 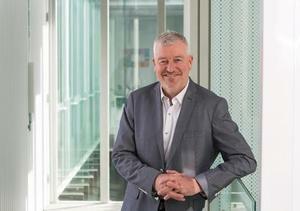 “There are innovations happening right now that will change how we think about business computing forever, from virtual desktops through to innovative cloud technologies, it’s certainly an exciting time and it’s amazing to see CCL at the forefront,” he adds.